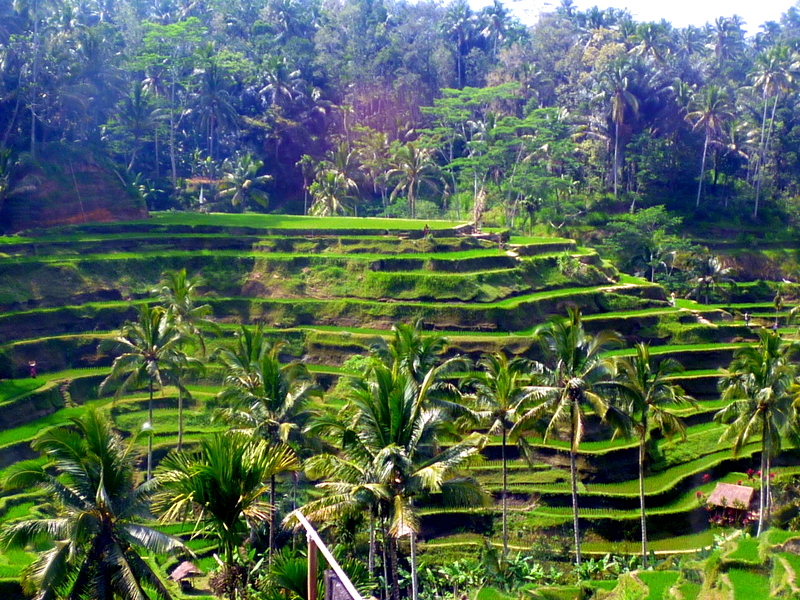 Bali is an incredible destination that really is as amazing as it looks in the glossy brochures. I went there for my honeymoon and it totally lived up to the hype I’d created in my head. A good friend is currently exploring this Indonesian island and it’s bringing back SO many happy memories. This entry was posted in 200-Hour Yoga Teacher Training, Uncategorized, Yoga Teacher Training and tagged @alchemytours, alchemy of yoga, BALI, silvia mordini, yoga retreats 2017, yoga teacher training. Bookmark the permalink.